Personal Care For Your Derriere! 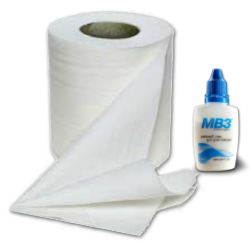 MB3 completes your final wipe.Make toilet paper more hygenic with this soothing cleansing lotion. See our product review on Poopreport here.